Data Forensics / How to Add Sample Watermark in PDF for Different Versions? How to Add Sample Watermark in PDF for Different Versions? 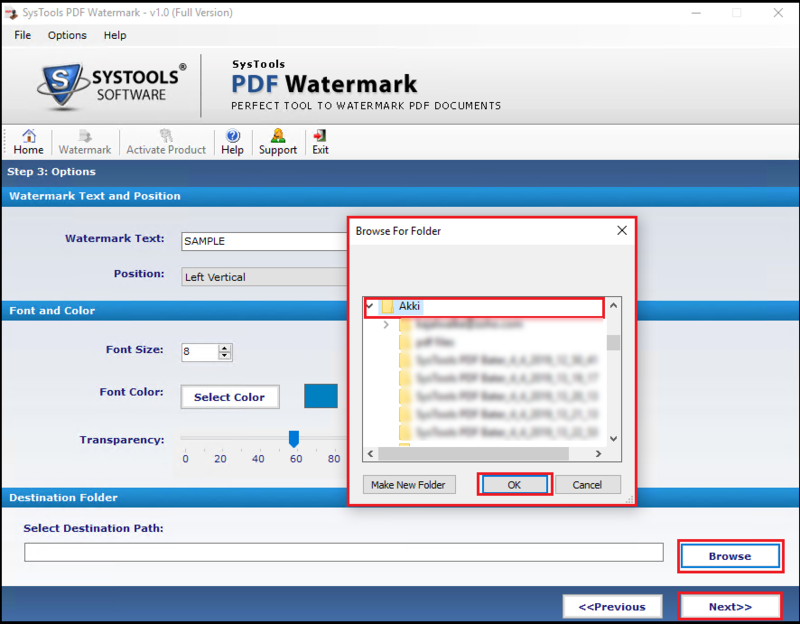 Want to know how to add Sample Watermark in PDF documents. Then, concentrate on the below article and reach out of your solution. You know, Watermark is a transparent text or image that is applied to a text file to protect it from being modified by another user. A watermark on a file makes it more difficult to copy or modify. 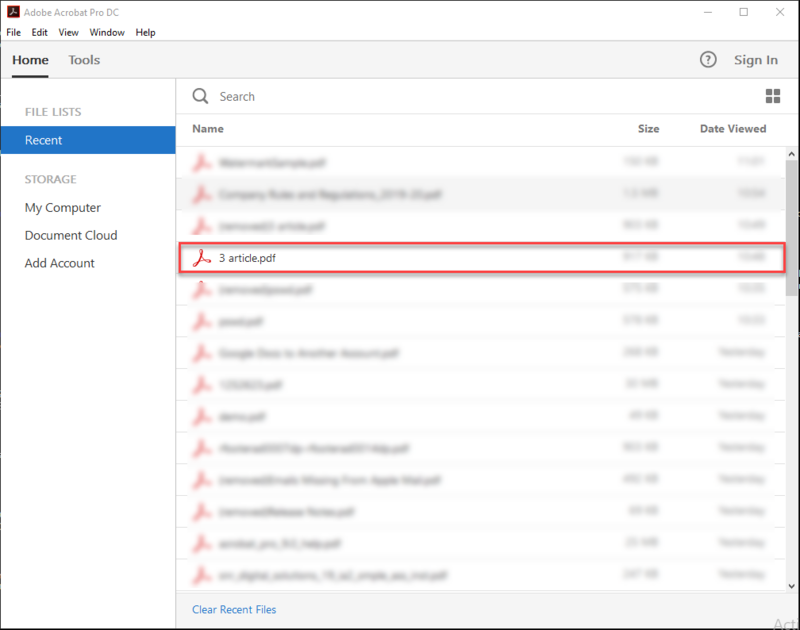 You might have noticed in some of the document files that contains a transparent text named as Sample. When a student creates a prototype of a project and documents it, they add Sample (watermark) to the document. It is done to notify the reviewer that this prototype has not yet approved and has to be tested. When a company documents the work over a project, they usually set Sample watermark on the document created describing the work of the project, either of a product or a software. This determines that the newly produced product will be provided to the target customer after alpha and beta testing. From the situation above, you might have got an idea on where all the SAMPLE texted watermark is used. 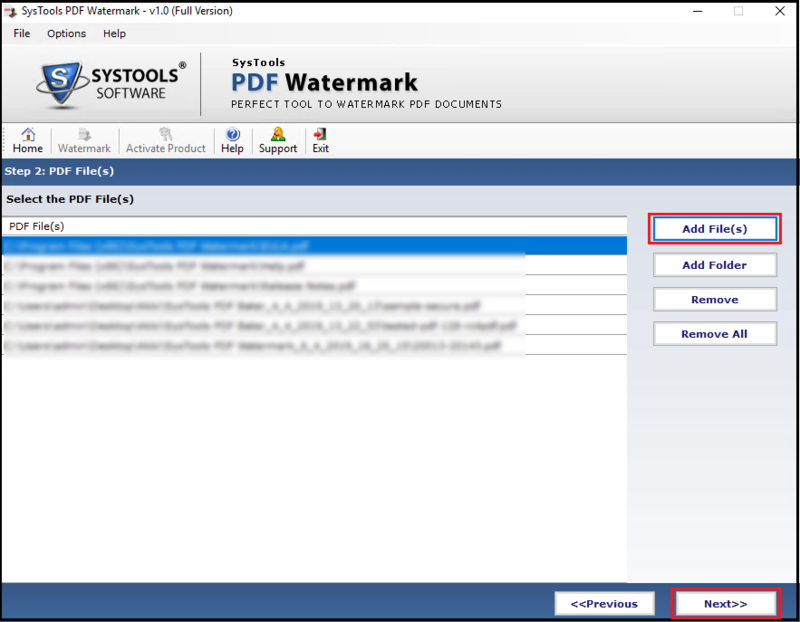 Now let’s check out the procedures for watermarking in PDF files in the coming sections. 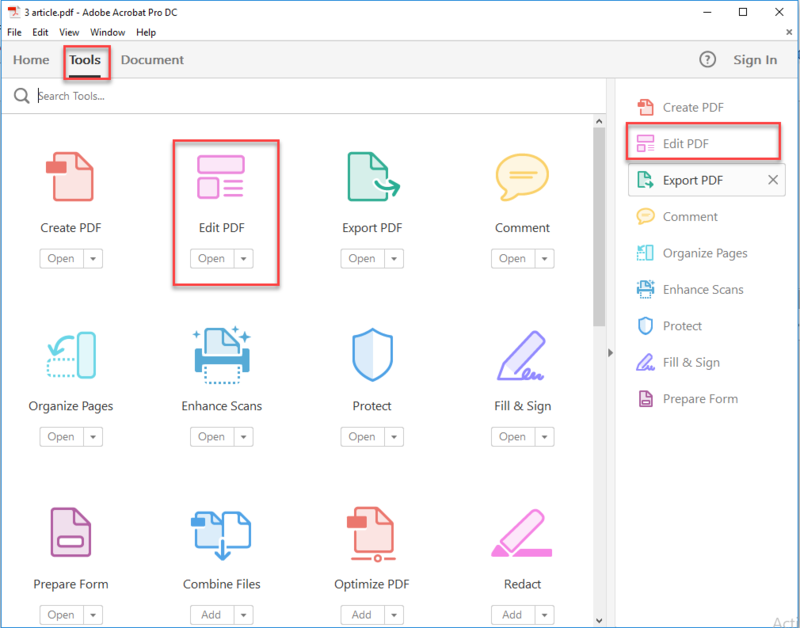 How to put Sample Watermark PDF Files Manually? 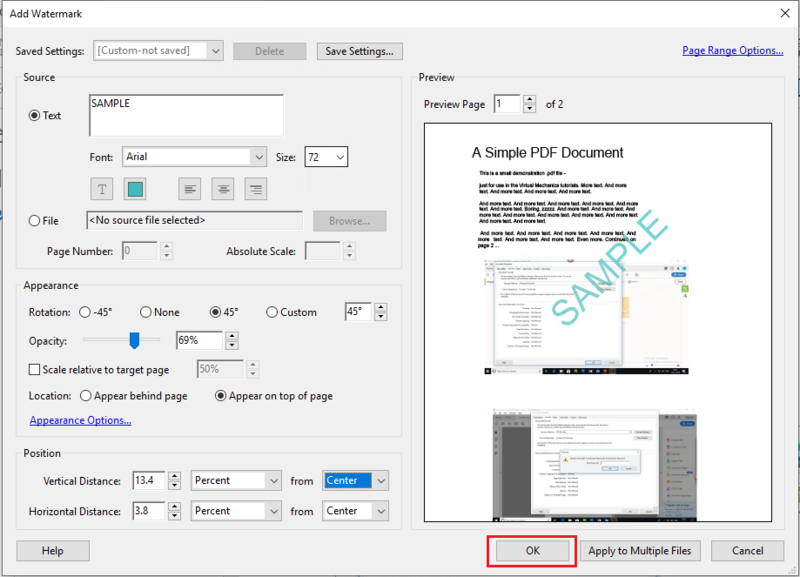 Click OK to insert Sample watermark to PDF. After process completion, open the PDF file and view the watermark added. 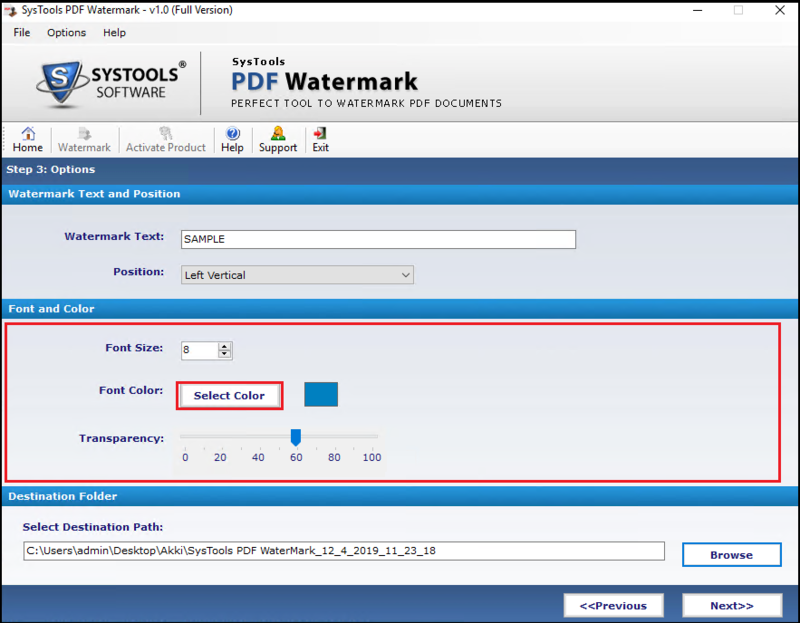 Now we move to the automated solution and see how this method add Sample Watermark in PDF files. One Important Reminder: The License of Adobe Acrobat Pro is not permanent and needs to be renewed in a time interval. How to Insert Sample Watermark in PDF files Professionally? 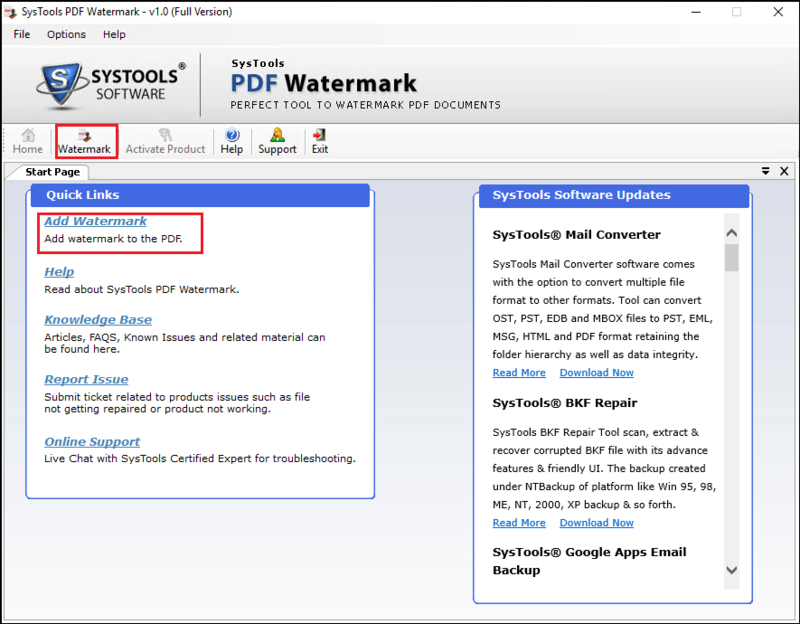 SysTools PDF Watermark Tool is a professional tool to add watermark to PDF files. 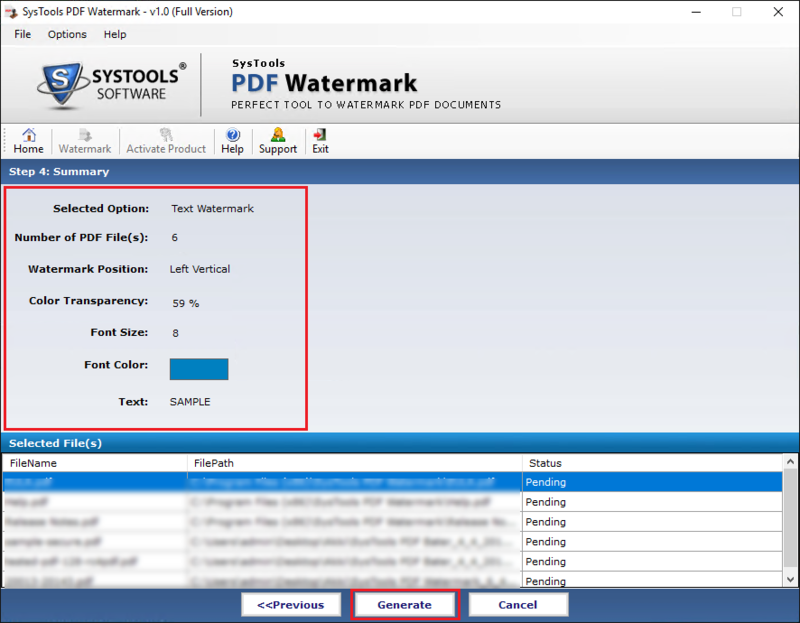 This PDF watermark software can insert text and image watermarks to all kinds of PDF files. 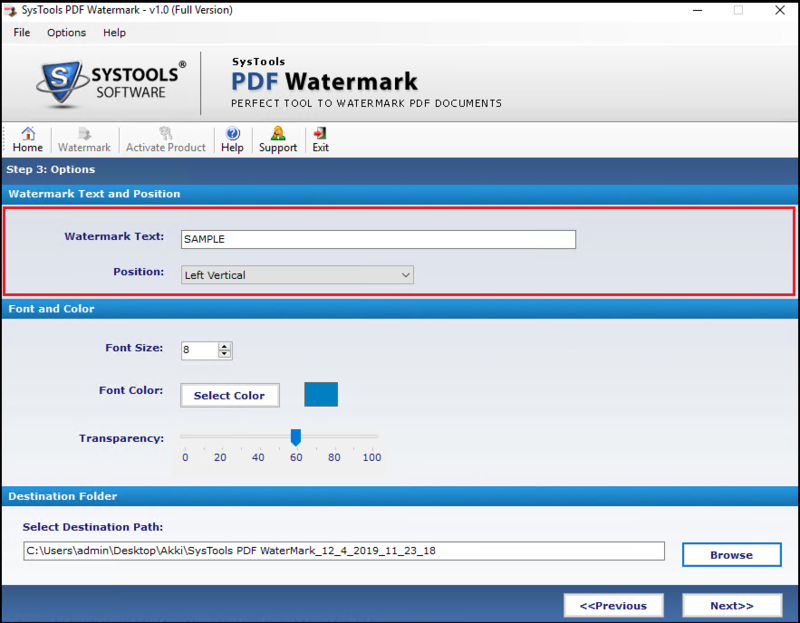 The application provides a summary of the watermark details to be added to the user before generating the sample watermark. Now we move on to the steps to put watermark to the document file. Click Generate to insert sample watermark to documents selected. After the process is completed, go to the saved location and view the watermarked documents. 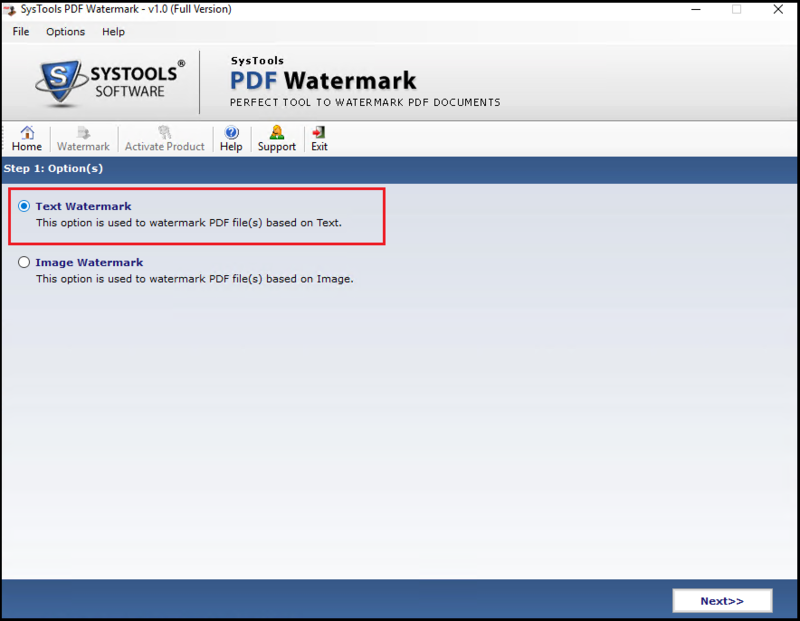 In this article, we have discussed how to add Sample watermark in PDF files in different ways. Both manual and automated solutions are discussed with their stepwise procedure to put / insert text watermark in PDF documents. Use the method that suits you the most.